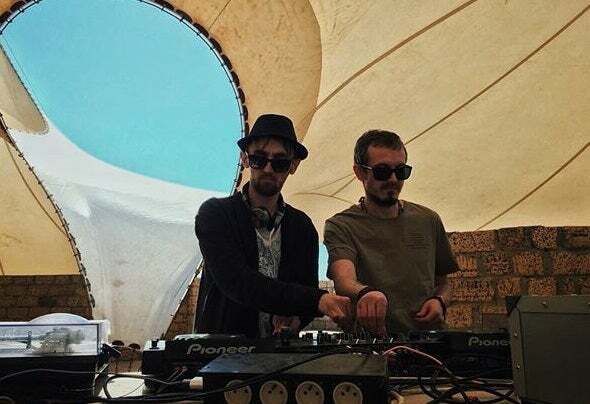 Jazi is a new project made up of Arches and Ilaee from Kazan city (Russia) sharing the same love for Deep Ethnic progressive sound. When playing, Jazi invokes landscapes, animals & rituals of their homeland Russia – a multinational country rich in big territories, lakes, forests, mountains. Each track is always looking for new haunting sounds to bring you time travels between past and present, from east to west. Sit down and take a journey.